The winners of couple massage vouchers from Simply Spoiled are Emelia Philander and Myrtle Fortuin. We hope they and their partners have a relaxing time. Congratulations. 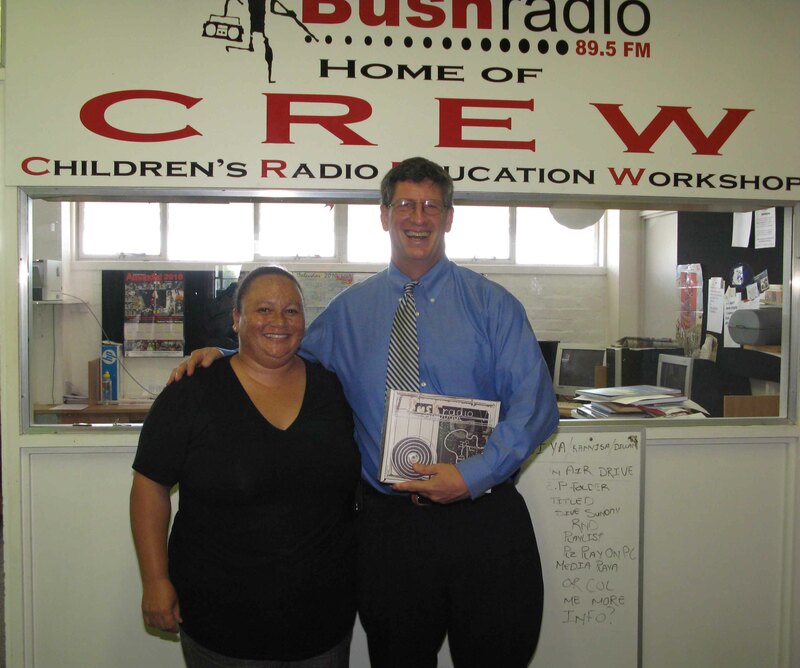 Bush Radio played host to United States Ambassador Donald H. Gips today. The Amabassador came by the station to discuss foreign policy, US-South Africa relations, and US views on the 2010 World Cup. Brenda Leonard hosted the interview and the newsroom interns helped with research. 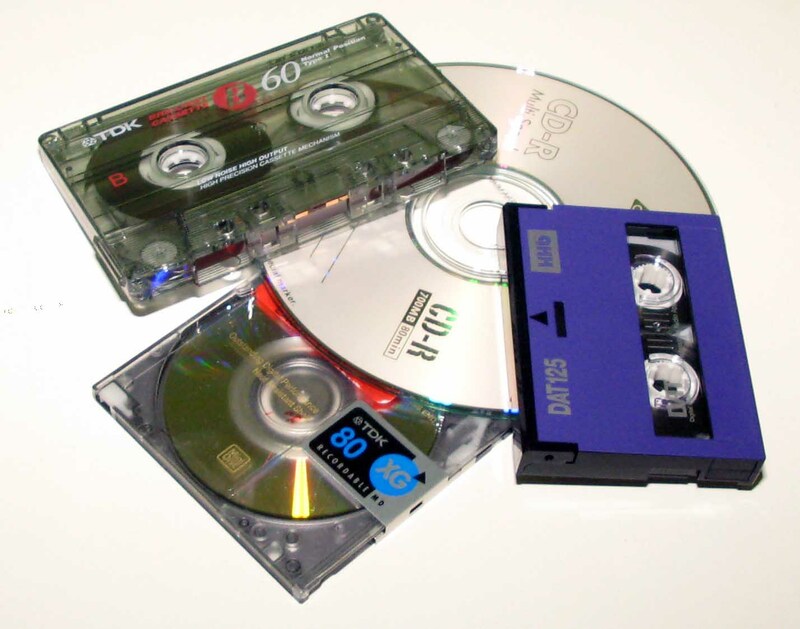 The full interview will be played during Backchat with Bassie Montewa on the 9 February 2010 from 14h00. Listen to a clip about the Ambassador’s views on the the 2010 World Cup (CLICK HERE).